Scientists from the University of South Florida detected bacteria which was resistant to vancomycin in soil and water samples after a sewage spill in Florida. Vancomycin is considered as a “last resort” antibiotic for treating diseases. The study, published yesterday in the journal Applied and Environmental Microbiology, detected the presence of vancomycin-resistant enterobacteriaceae (VRE) harbouring vanA gene. “While we have known that raw sewage contains many disease-causing bacteria, this experience tells us that sewage and faecal material also carry vancomycin-resistant bacteria,” co-author of the study, Valerie Harwood said in a press release. Resistant bacteria were detected in seepage and tap water samples in New Delhi in 2011. 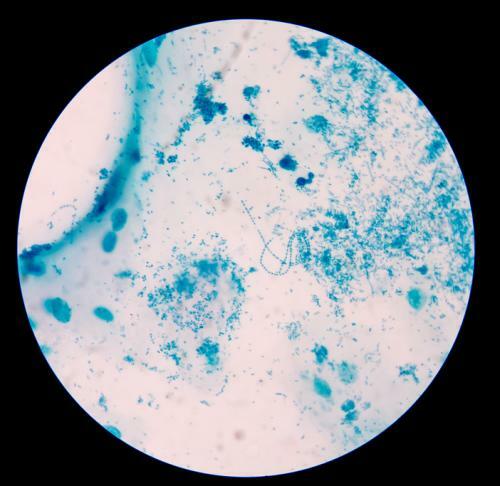 NDM-1—the enzyme that conferred resistance—was detected across different kinds of bacteria studied by the Australian and UK-based scientists. Sewage treatment plants in India do not have the technology to prevent antibiotics from entering the environment. Besides sewage, poultry farm environment is also a source of resistant bacteria. A study conducted by New Delhi-based Centre for Science and Environment in 2014 highlighted the rampant misuse of antibiotics in poultry farms in the country. The regular misuse and overuse of antibiotics in poultry farms results in poultry litter having high concentrations of resistant bacteria and antibiotic residues. The use of poultry litter, along with other waste, as manure in agricultural fields further spreads resistance in the environment. There are no existing guidelines, either international or Indian, to regulate waste management in rearing food-producing animals, even though the use of antibiotics in animals is recognised to contribute to the development of resistance. A step in the direction of addressing public health concern from antimicrobial resistance (AMR) was taken at the 68th session of the World Health Assembly held last year, where member countries were asked to submit national action plans on AMR by 2017.